Take an audible trip to brasil and back via Mochilla! 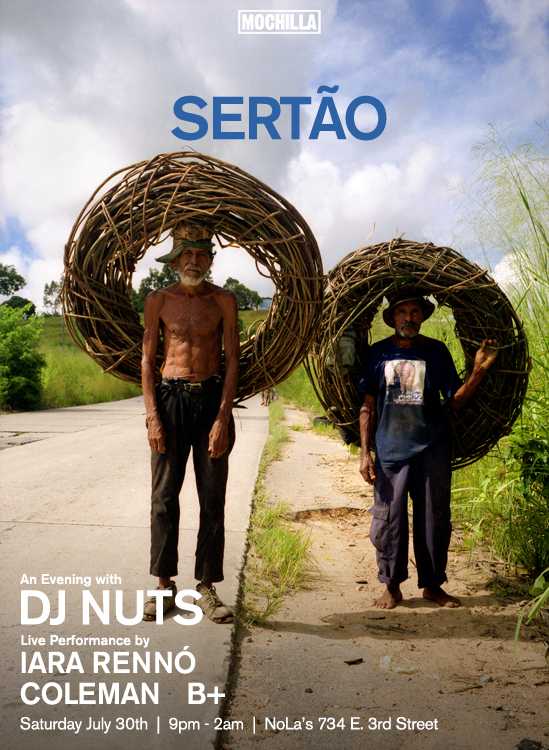 Mochilla presents Sertão, An Evening with DJ Nuts (Brazil) + more! B+ digging deep into their brasilian crates! 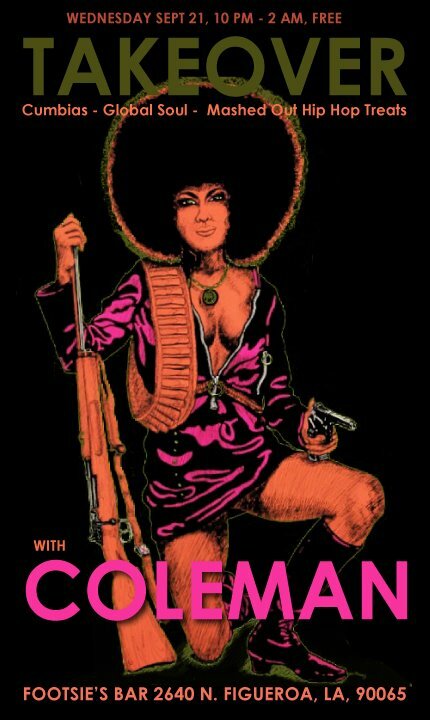 Located at: NoLa’s 734 E 3rd. Street, Los Angeles. 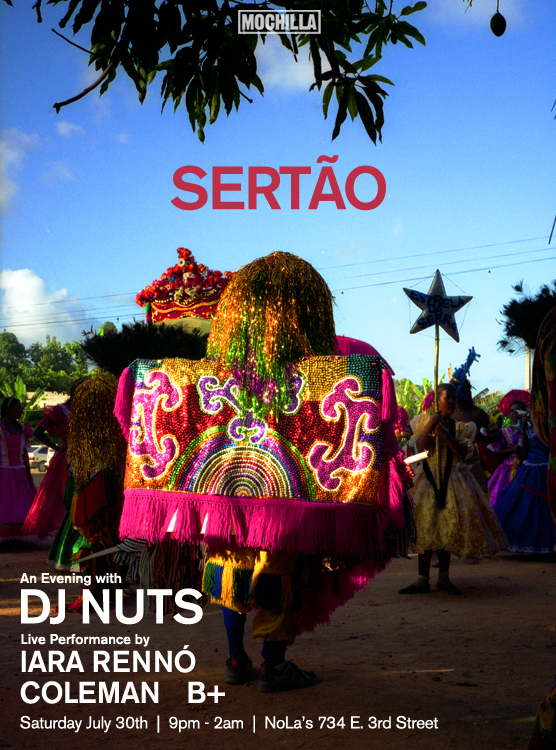 | side note, the food there is FANTASTIC, so have your dinner with us and dance it off to some samba!! !